Flutter Dart tutorial with examples. 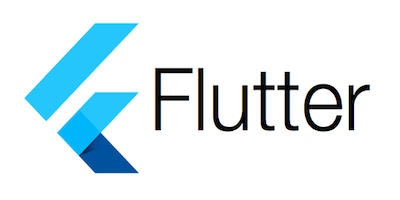 Develop mobiles apps for Android and iOS using Flutter framework. You'll be mentored to dive into core Flutter concepts in a gradual sequence. This course explains the details about the given topic. Starting from the very basic, including demos. You will have hands-on experience in learning.